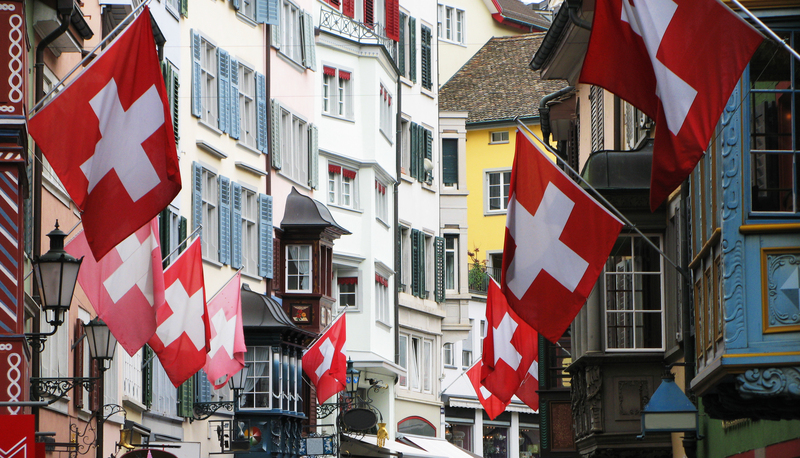 We have licensed Swiss Asset Management companies as well as other Swiss financial services companies for sale, including cryptocurrency exchanges and electronic payment processing companies. Comprised of a highly experienced team of seasoned veterans, SAMF is a Swiss company providing a full range of licensed Swiss financial services companies. SAMF sells licensed Swiss asset management and other financial services companies, including licensed crypto exchanges, payment providers and more. SAMF specialises in Swiss financial serivces, corporate administration, compliance, licensing and more corporate services for Swiss companies. 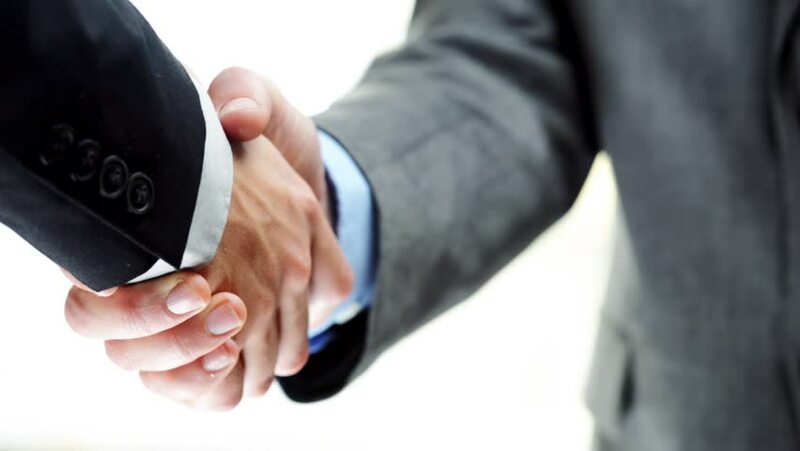 When you do business with SAMF, you gain partners with vast experience in the Swiss asset management and other financial services industry. We specialise in the formation, licensing and sale of Swiss asset management companies and other Swiss financial services companies including cryptocurrency exchanges, forex traders, electronic payment providers and more. Swiss AMF is a Swiss company which consists of talented multinational, highly experienced individuals, each with their own strengths and specialties, working together to form your expert team. We provide licensed Swiss financial services companies corporate administration services and more. Contact us and let us know how we can assist you with your company needs.